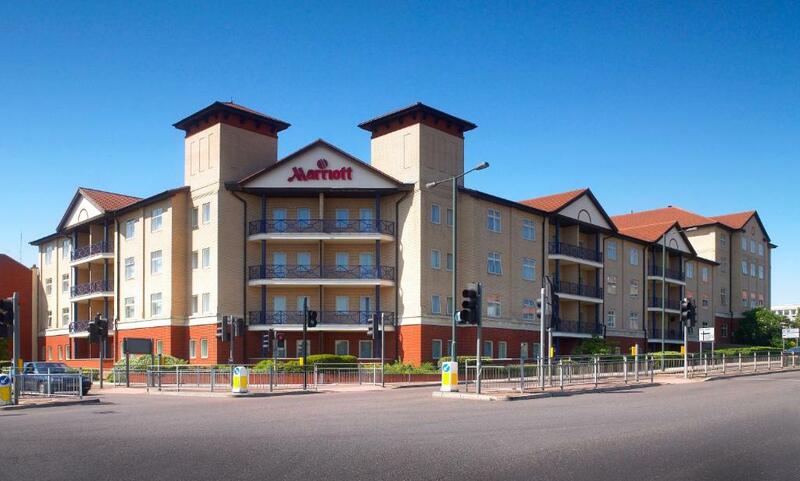 Lock in a great price for Bexleyheath Marriott Hotel – rated 8.4 by recent guests! The property had a nice bar that was a good size with tables and you could order off of a menu there. The food was great. I had wings with a zesty dipping sauce. My husband ate the club and our kids both had excellent hamburgers. They also had a restaurant with a buffet. 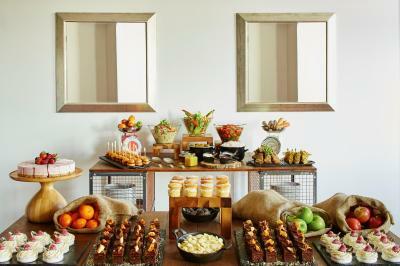 The breakfast buffet was very good. The rooms were spacious with lots of storage and shelving to place your items on. It was very clean. The pool was nice and we used the workout room a few times. The setting and area of the hotel was very nice and convenient with lots of places to eat and shop. The train station was not far either. Everything was perfect. No complaints what's so ever. The location was perfect. 6mins walk from the city center and walk in clinic. There was a cinema a few minutes away as well. Plus I liked the fact that there was Nando’s there as well. Convenient location and very comfortable. Staff were excellent and helpful. 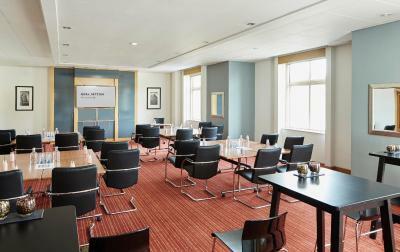 Bexleyheath Marriott Hotel This rating is a reflection of how the property compares to the industry standard when it comes to price, facilities and services available. It's based on a self-evaluation by the property. Use this rating to help choose your stay! 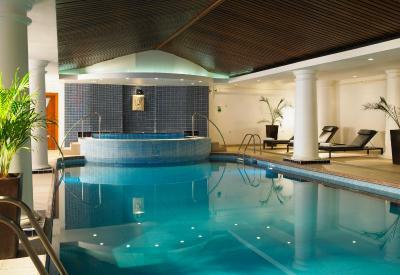 Located in South East London, Bexleyheath Marriott Hotel offers a swimming pool and a fitness center. There is easy access to the M25 and the O2 Arena, and Bluewater Shopping Center is a 20-minute drive away. 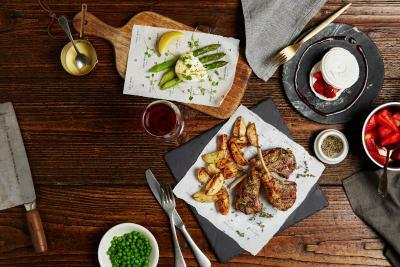 The Cast Iron Grill is a relaxed bar and restaurant that features a British grill menu and both large groups and special occasions can be catered for. 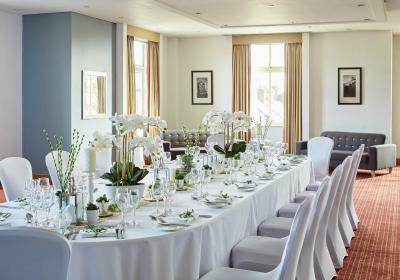 Guests can enjoy an afternoon tea, served seven days a week. 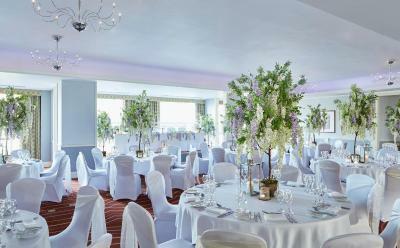 When would you like to stay at Bexleyheath Marriott Hotel? 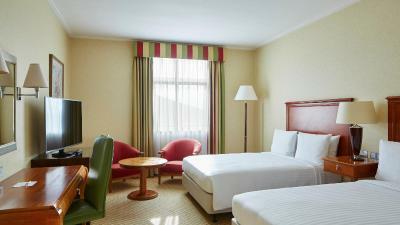 Featuring Egyptian cotton linens, a work desk with a swivel chair, tea and coffee-making facilities, and a 32-inch flat-screen TV with satellite channels. There is also 24-hour room service. Featuring Egyptian cotton linen, a work desk with a swivel chair, tea and coffee making facilities, and a 32-inch flat-screen TV with satellite channels. There is also 24-hour room service. Free WiFi is included in this room. This double room has a flat-screen TV and air conditioning. 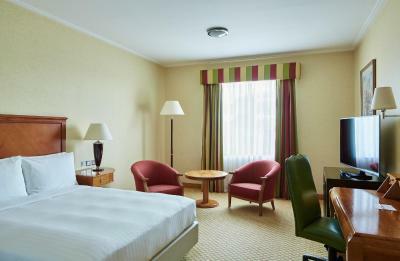 With 2 double beds, this room also has tea and coffee making facilities. This family room is suitable for 2 adults and 2 children. 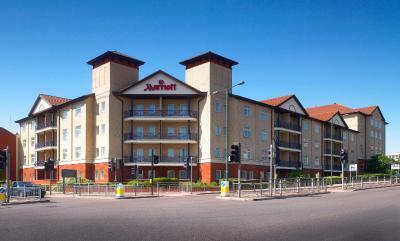 The Bexleyheath Marriott Hotel in Kent, South East London enjoys easy access to London, the M25, Dartford & Greenwich. 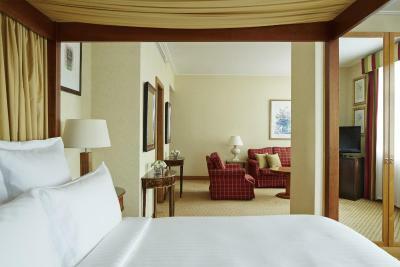 Spacious guest rooms, air conditioning, luxury bedding, high-speed Internet, premier meeting facilities, spa & fitness centre. 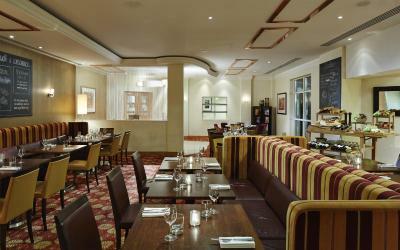 House Rules Bexleyheath Marriott Hotel takes special requests – add in the next step! 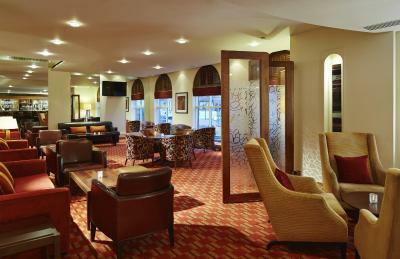 Bexleyheath Marriott Hotel accepts these cards and reserves the right to temporarily hold an amount prior to arrival. 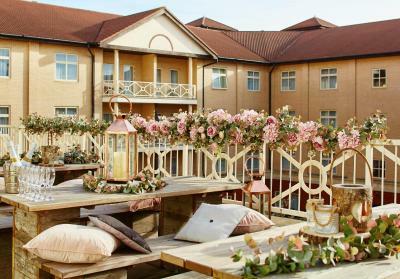 Please note: A GBP 50 authorization fee per night will be charged on arrival. 12 years and older to be charged at full price. The noise from a private party on our first night was very loud and with two young children I think some warning of this would of been nice. Maybe the family rooms should be on the other side? The swimming pool and jacuzzi,and the night life. Need room sleepers, especially for the toilet as the tiles were too cold for the feet’s, however, I enjoy my stay. Loved the room and the hospitality of the staff . 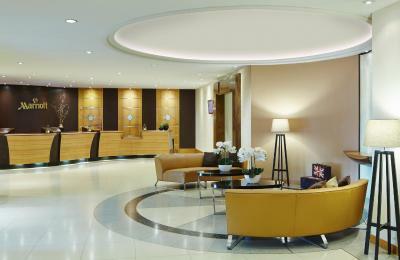 The reception staff were fantastic, very polite and lovely. The room staff were exceptional.